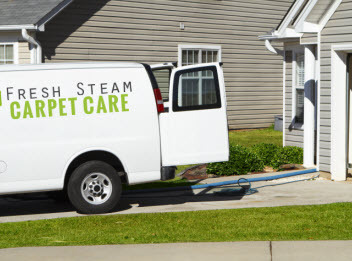 Fresh Steam Carpet Cleaning is a full service carpet cleaning company serving the Greater San Bernardino, CA area of San Bernardino, Pomona, Riverside & Temecula, California. We are licensed, insured and ready to meet your cleaning and restoration needs today! We are available 24/7 for your convenience. 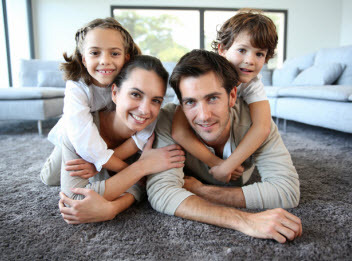 Over time, dirt and other debris get stuck deep down within your carpet fibers break them down. This shortens the lifespan of your carpet, and leads to a worn, raggedy appearance and texture. 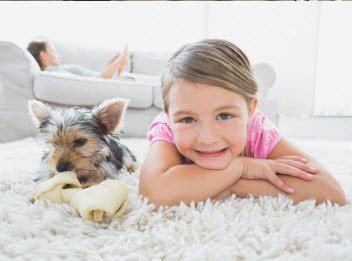 Effective carpet steam cleaning from Fresh Steam Carpet Cleaning keeps your carpets, rugs, mattresses and upholstery as clean and beautiful as they should be! We recommend using our steam cleaning service on a regular basis to remove the dirt, oil and other soils absorbed during everyday use. And we don’t just clean carpet, rugs, upholstery and mattresses. We also clean tile and grout and offer emergency water and flood damage restoration.